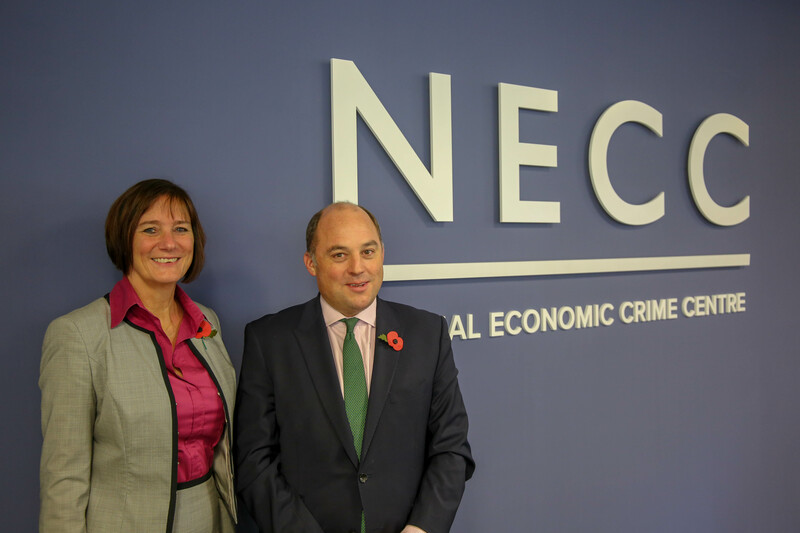 Ben Wallace, the Minister of State for Security and Economic Crime, has formally launched an ambitious new partnership to fight economic crime. 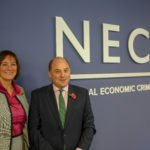 The National Economic Crime Centre (NECC) has begun its work with a clear mission to protect the public, prosperity and the UK’s reputation. The partnership will drive how UK law enforcement tasks and co-ordinates activity, all the while ensuring the right agencies use the right tools and tactics to get the best results. The NECC will identify and prioritise the most appropriate types of investigations – whether criminal, civil or regulatory – to ensure maximum impact. It will also promote the use of new powers such as Unexplained Wealth Orders and Account Freezing Orders to tackle illicit finance across all threat types.